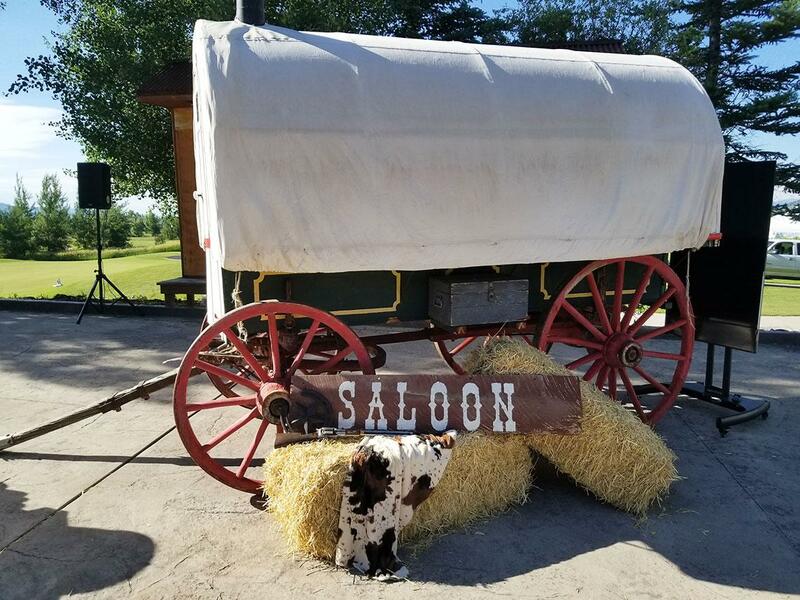 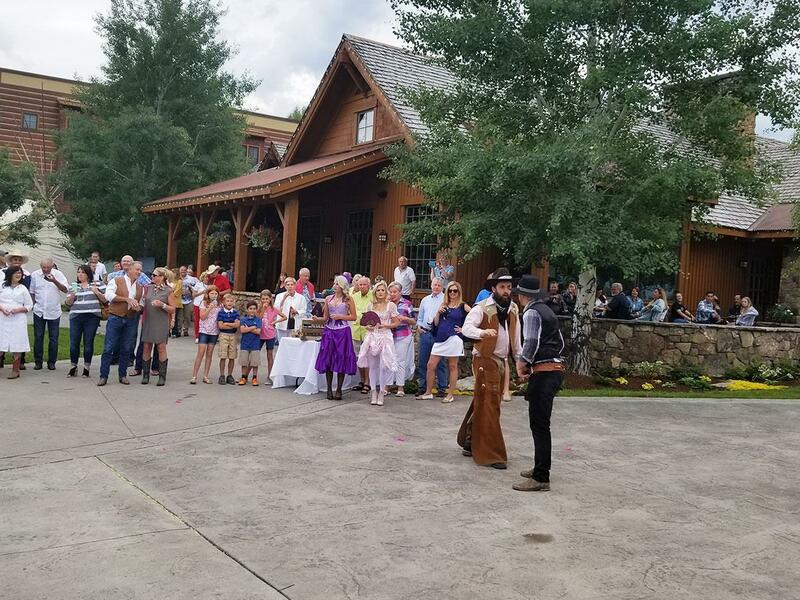 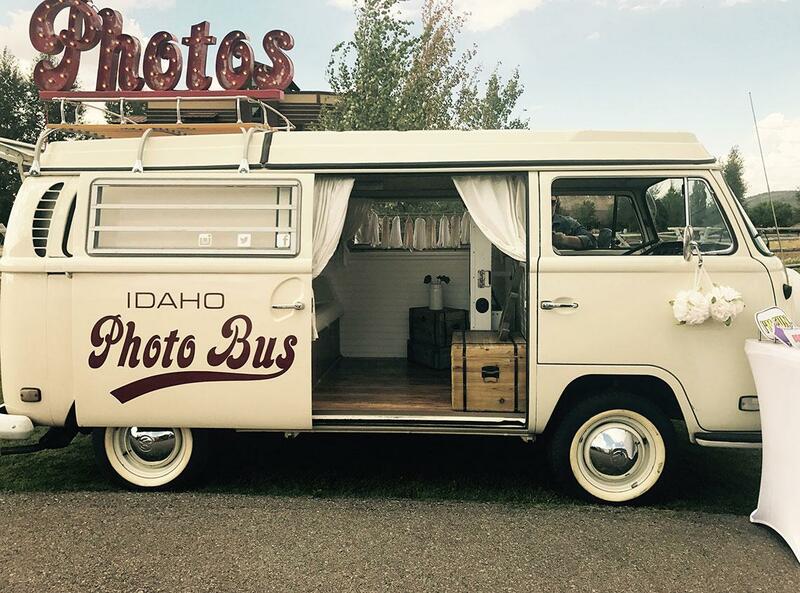 The Club at Teton Springs is host to some very special events throughout the year. 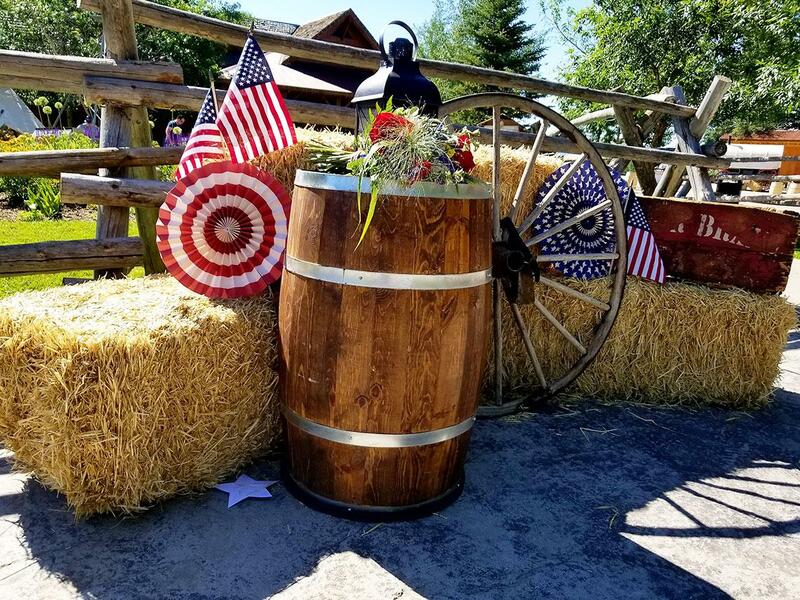 Our July 3rd parties are the talk of the town as we celebrate our country’s birthday with all of our family and friends. 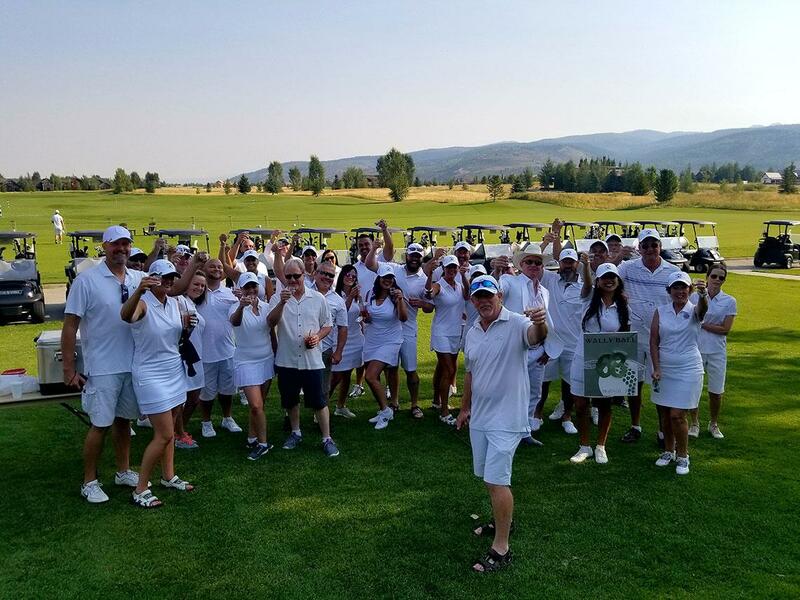 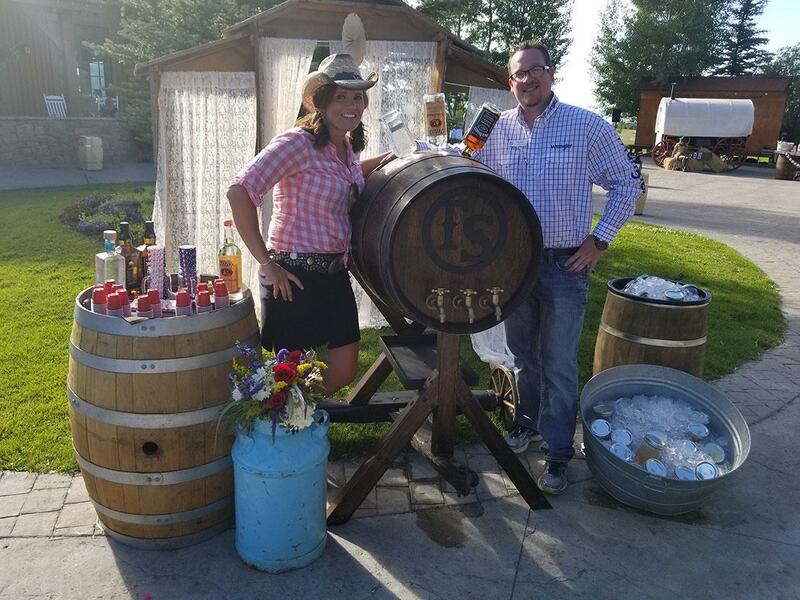 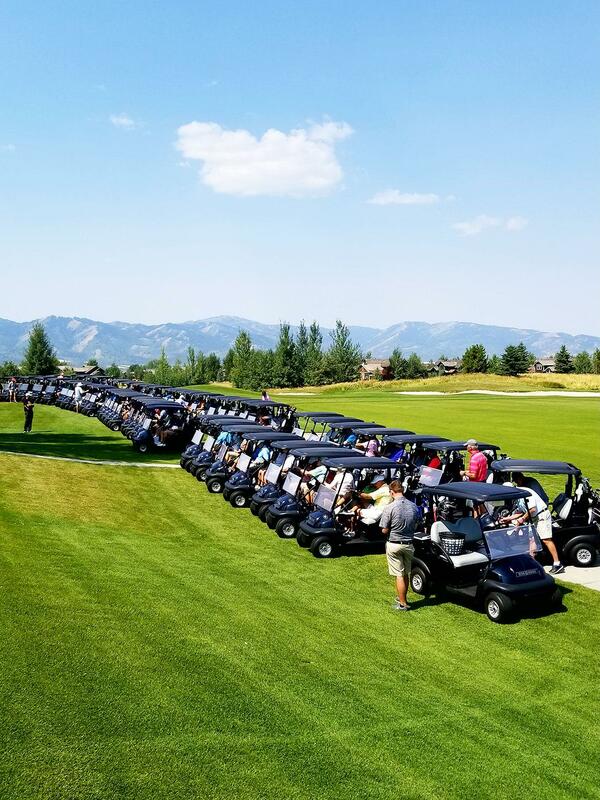 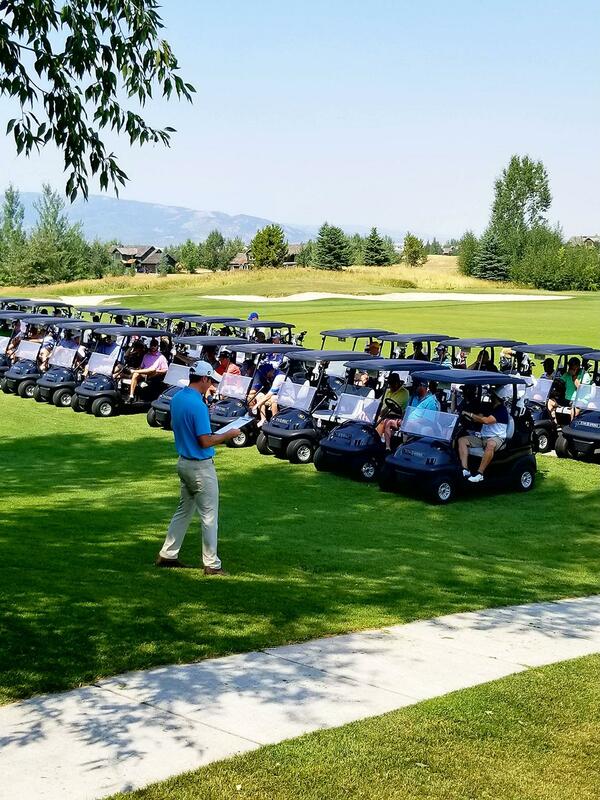 We host Art Nights, Wine events, Golf Tournamnets and much more for our members throughout the summer, making your membership at Teton Springs extra special.